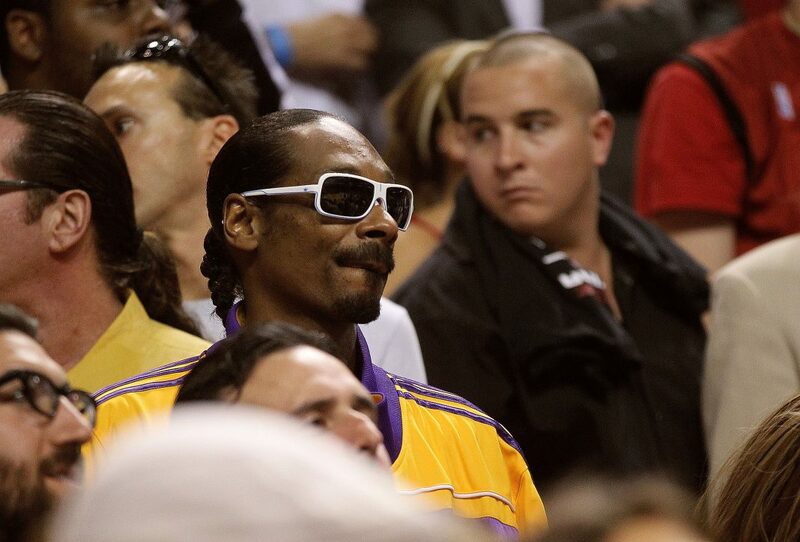 Snoop Dogg, rapper and noted basketball fan, is not happy with how the Lakers are playing this season. Things have gotten so dark that Snoop recently posted a video expressing his dissatisfaction with the team’s performance, and offered up his “booth” at the Staples Center to anybody who wants it for just five dollars. While he’s not mad at LeBron James–the two are friends, and Uncle Snoop has referred to James as his “neffew”–but nobody else involved in the Lakers organization is spared from his rambling rant. Maybe he got too many takers flooding his at-replies. While the video has been shared extensively on social media, it no longer appears to be posted on any of Snoop’s own accounts. He may also have removed it due to a reference to putting Lakers staff on “a slave ship,” which appears in a longer cut of the clip. Next articleWho Built the Shakespeare Bridge?